When I laughed and said, “Yeah, I guess I am,” she replied, “Oh, never mind then” and turned to walk away. I had to clarify that if she had a question for a pharmacist, I was more than glad to help, regardless of what service I was covering that day. At that early point in my career, that benign little interaction made me realize that splitting up patient care did not make a lot of sense and that we should take a comprehensive approach to assuring appropriate drug therapy, a more patient-centered approach. I have advocated, since that time, for clinical pharmacists to provide comprehensive medication management (CMM) for patients. Although CMM was not really defined until a few years ago, the concept is not new. We have incorporated programs such as anticoagulation, antimicrobial stewardship, and pharmacokinetics into the competencies and scope of all decentralized clinical pharmacists, rather than having multiple pharmacists seeing the same patient. However, I am concerned that we have unintentionally drifted back toward greater fractionation of care in recent years. This year, some 35 years after my gentamicin event, I saw a presentation by a colleague that attempted to illustrate health-system pharmacy services from the patient perspective. The patient in the center was surrounded by 8 pharmacists who were providing different “parts” of her pharmacy care needs. I fully recognize that we want pharmacists who bring specialized knowledge and skills, such as critical care, infectious diseases, or oncology, to be involved as a patient progresses through the health care system, but it is obvious that we also fractionate care when it is not ideal or necessary. For example, many health care systems now have unique silos for discharge programs, so-called meds-to-beds programs; medication reconciliation; specialty pharmacy; and transitional care. It would be better to consolidate this care so that the health-system pharmacist responsible for care during the in-patient stay does the intake or reconciliation, as well as the transitional and discharge care as a natural extension of a comprehensive approach. It is very confusing for patients and family members when they see 3 or 4 pharmacists contributing to their care over a day or two. 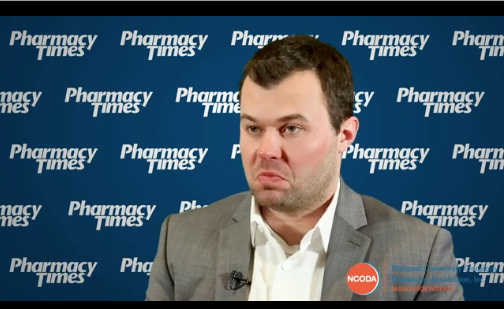 A consolidated model would be a more patient-centered approach to care than a pharmacist-centered one. At my institution, we are guilty of similar fractionation. On reflection, I realize that it is the product of how we have developed, funded, and justified various programs over time, as well as relatively high pharmacist-to-patient ratios. It is also the result of the necessary and traditional separation of in-patient and out-patient pharmacy operations. These services each sprout up as their own siloed function with dedicated resources and specific institutional goals as we seem to forget that the patient should be in the center. If these disparate resources could be pooled into a comprehensive or consoli- dated model of care, we should be able to achieve pharmacist-to-patient ratios that would make the goal achievable. However, although conceptually straightforward, logistical and operational challenges remain that would need to be over- come. But if we remain focused on what is best for the patient, these challenges should be surmountable. We need to think about program development from the perspectives of patient and their families. The other frequently missing piece is the coordination of pharmacy care between community pharmacy providers and the health system. 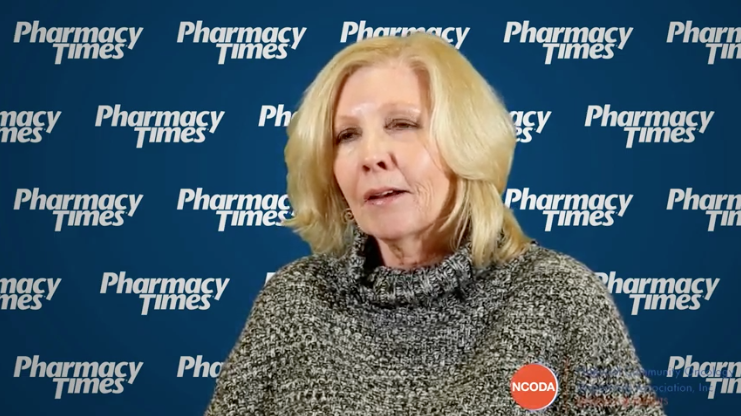 How often do health-system pharmacists clearly communicate the therapeutic plan and any outstanding concerns to our colleagues in the community? How often do we discharge, with medications in hand, with no clear idea of whether the patient will have access to those medications next month? This frequent lack of coordination and follow-up is not in the patient’s best interest and demonstrates that our systems lack a necessary level of accountability and responsibility for assuring an effective and safe plan of care. Whether it be care during the in-patient stay or coordination of care following discharge, we have a responsibility to develop and implement pharmacy services to be as patient- and family-centered as possible. We need to consider how our professional services present from the patient perspective and act accordingly to best meet patient needs. Although this may be easier said than done, it should be our goal as we plan and redesign our approaches to pharmacy programs. Curtis E. Haas, PharmD, FCCP, is the director of pharmacy for the University of Rochester Medical Center in New York.